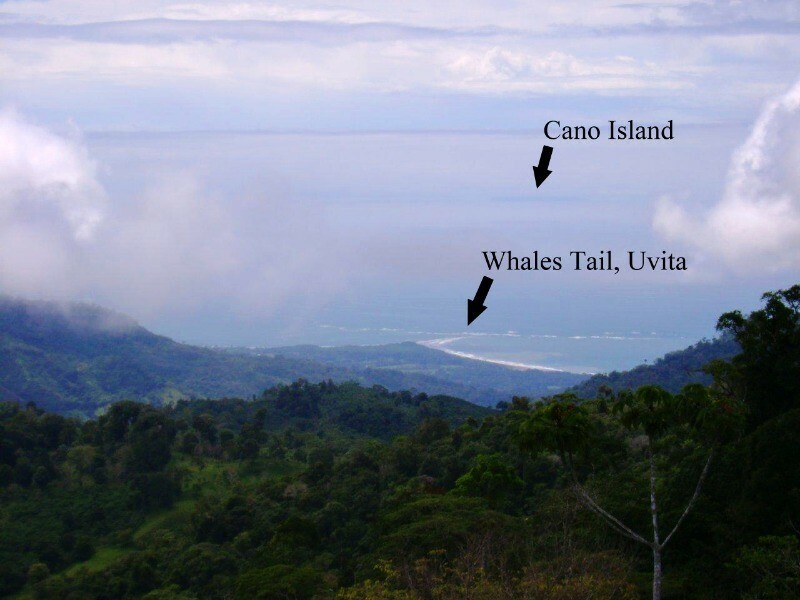 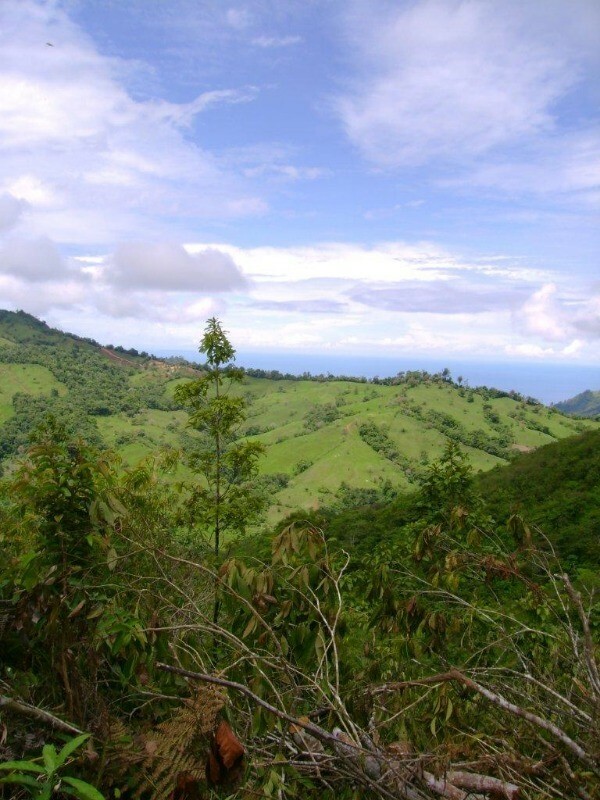 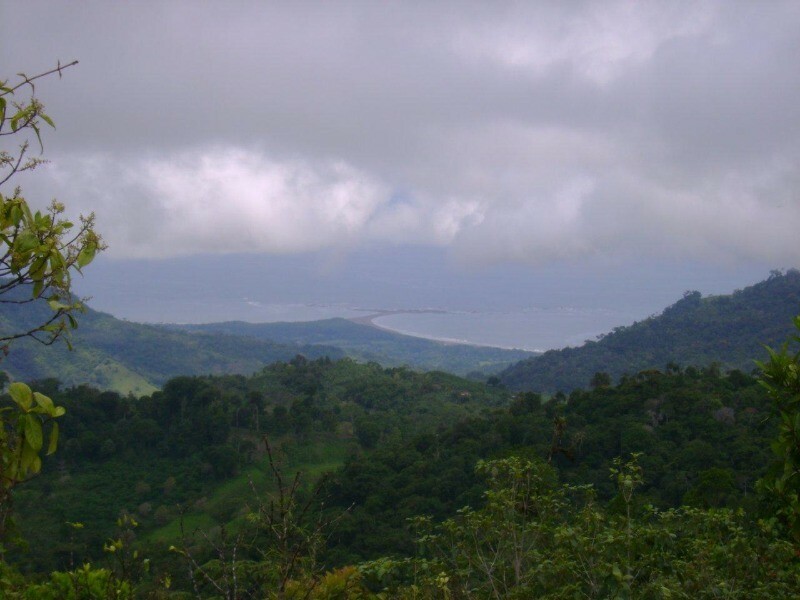 This property is located at the top of the ridge between San Isidro and Dominical and has a "night light" view of the city and a full view of "whale tail" of Uvita, the island of Cano and the Osa Peninsula. The weather is cooler due to the elevation of 3400 feet. 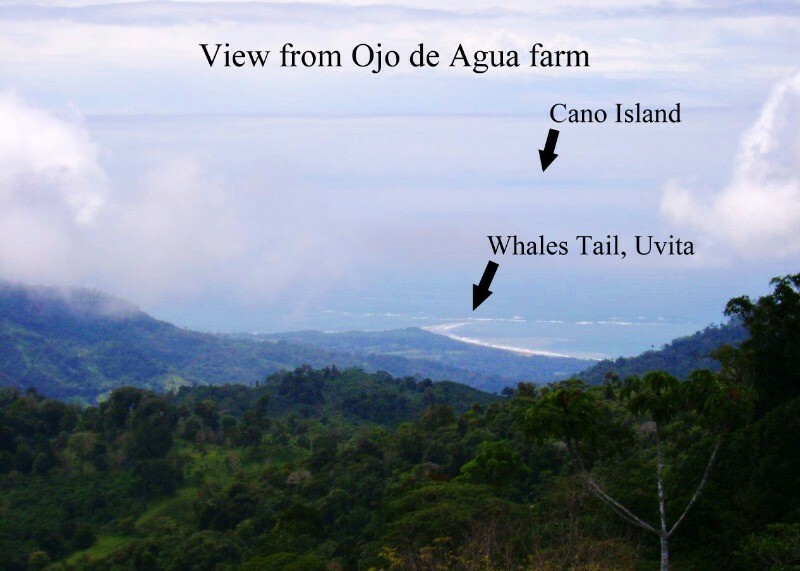 The electric power is nearby and the property has 10-12 oceans to see the sites of origin and was used as livestock pasture (there are no problems to clean the property where it is Good construction sites are). The property has a clear title and current survey. 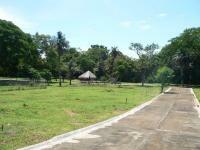 The property is more than 14 hectares. 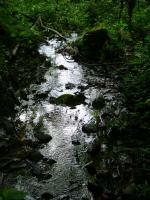 And it has many freshwater springs that originate within the boundaries of the property. 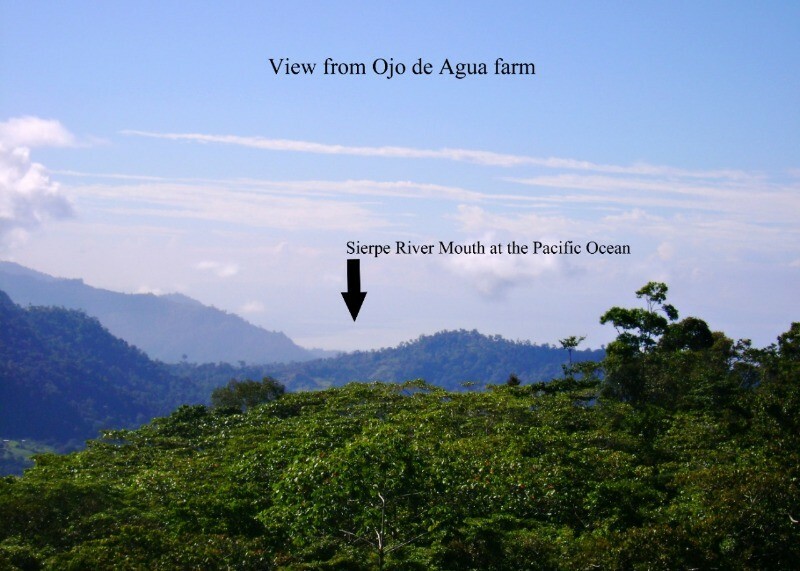 The view on this farm from several locations is BIG. 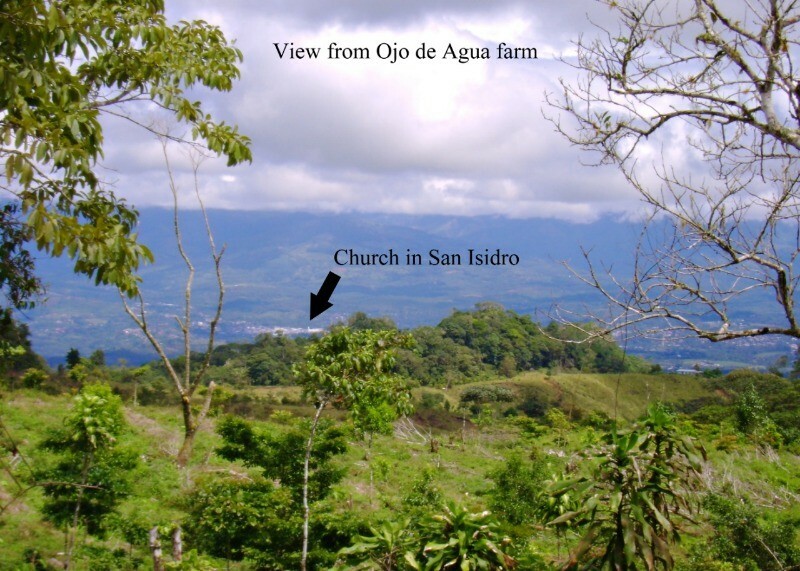 Some of the construction sites (from the exact place it is and turn 180 degrees) look at San Isidro (see the church) and see the Ocean, a view can see all the roads along the coast to the Osa Peninsula and the mouth of the Sirepe and San Isidro rivers in the other direction. Other construction sites will see the tail of the whale in Uvita and then San Isidro in the opposite direction. 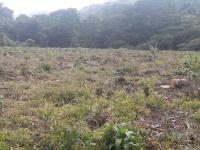 As with the other farm, delete the title and register with the National Registry. 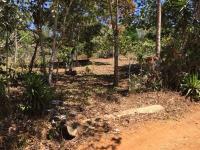 It would be very easy to subdivide this farm into several smaller pieces to sell. The way in which the property is located according to the public roads would make the subdivision easy to complete according to the Local laws that regulate the subdivision of the property.